The set test piece for this year's regional contest was "Rise of the Phoenix", by Darrol Barry. 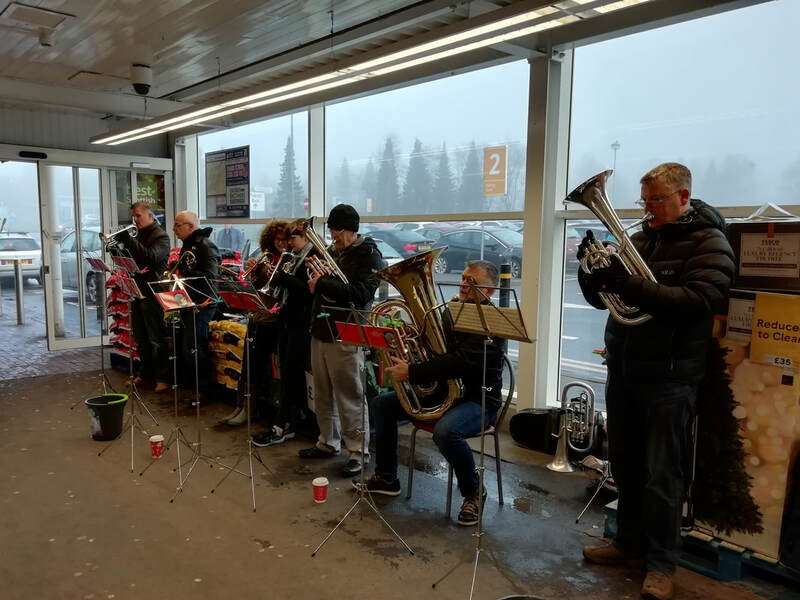 The band rounded off the year with several carolling sessions at local stores and also provided music for the Carol Service and Mass at Holy Cross Chapel in Croy on Christmas Eve. 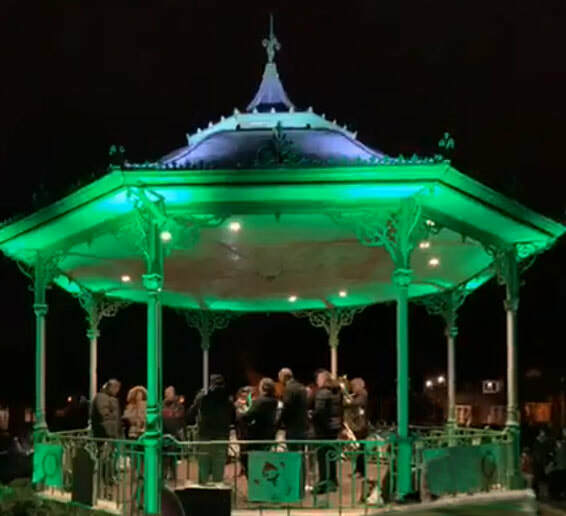 The band provided accompaniment for the Rotary Club of Kilsyth annual carol concert at the Burngreen Bandstand. 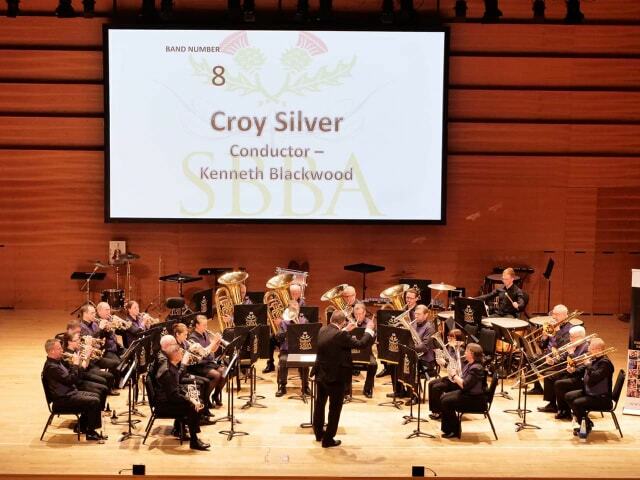 We are always looking for new members to help continue the brass band tradition in Croy.